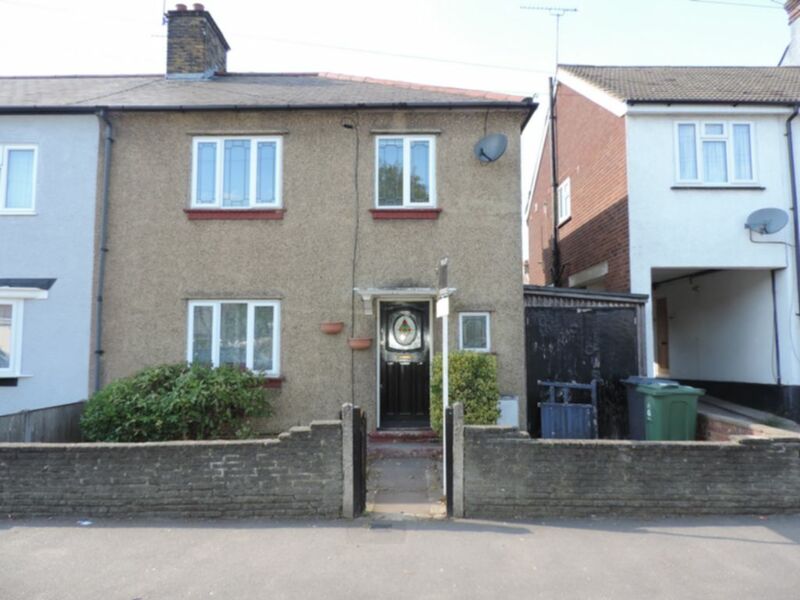 Ready for immediate occupation R L are pleased to offer the three bedroom end of terrace home. The property offers two receptions, modern fitted kitchen, a pantry, laminate wood floors, two double bedrooms and walk in shower. There is a great size rear garden and a useful lean to for storage to the side of the property.